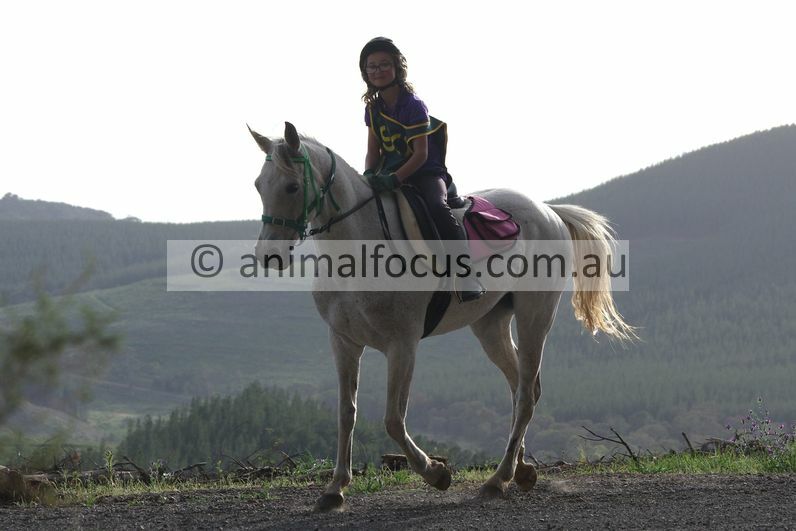 Here are some of my photos; there are many more. 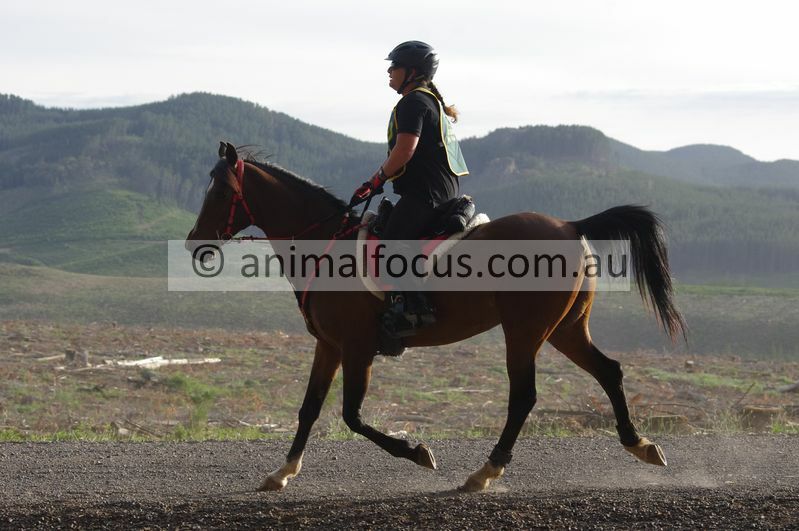 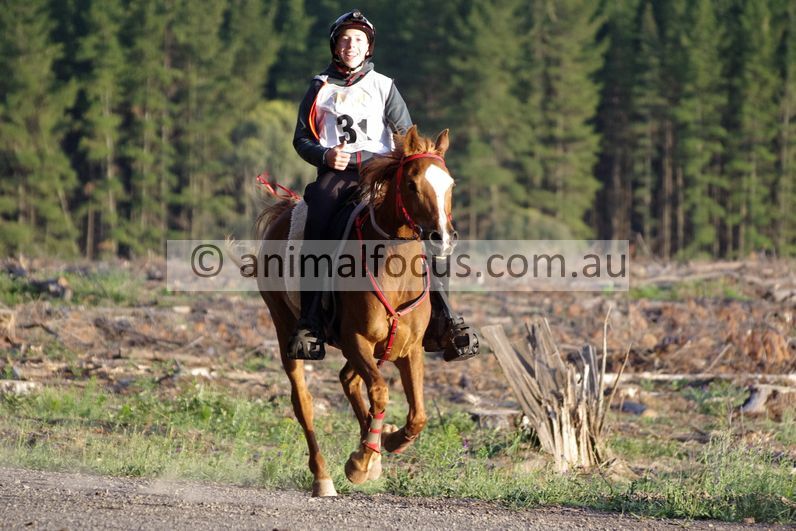 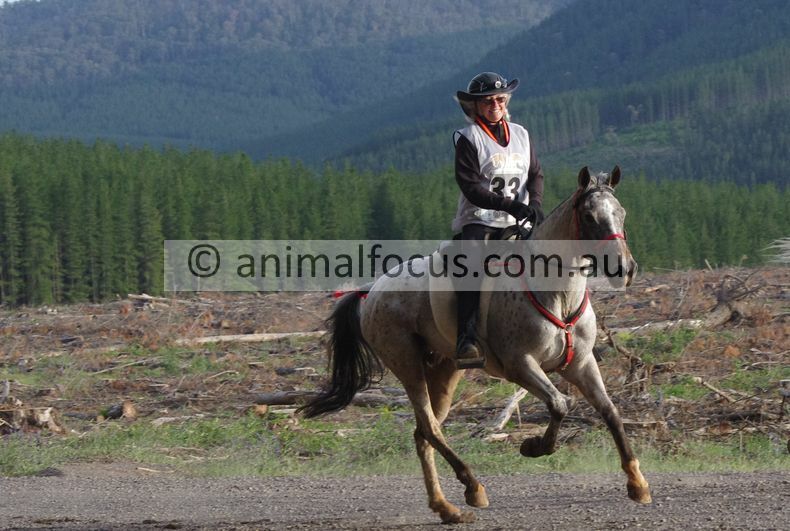 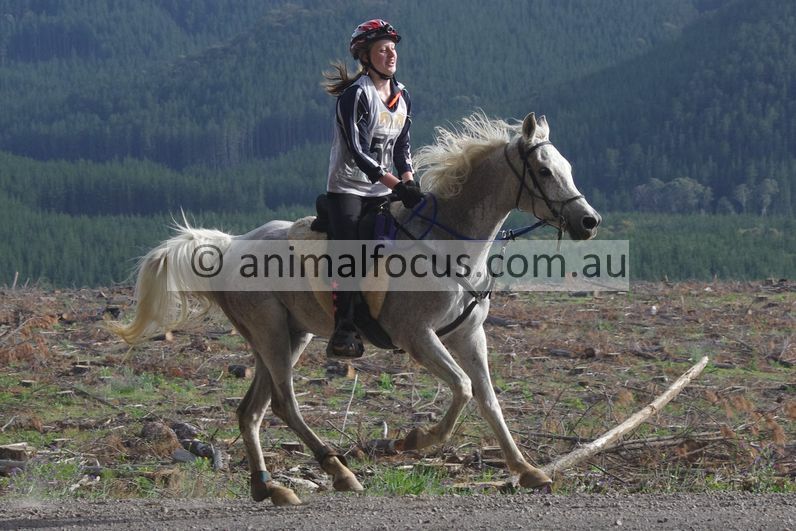 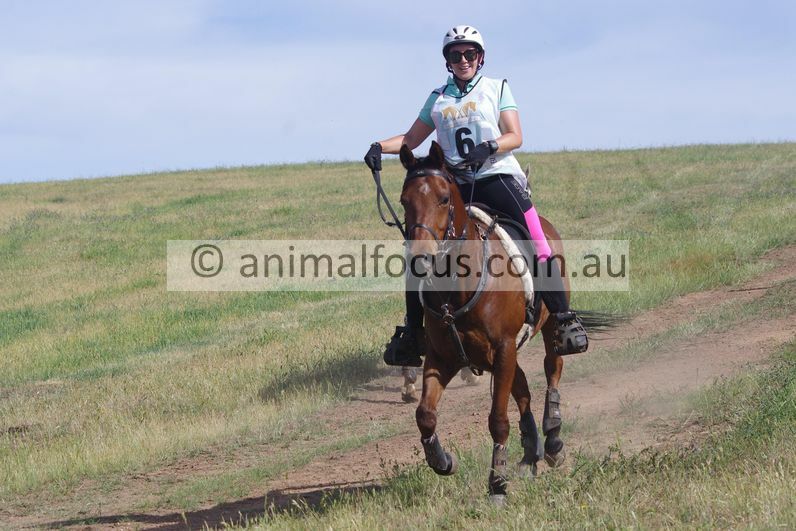 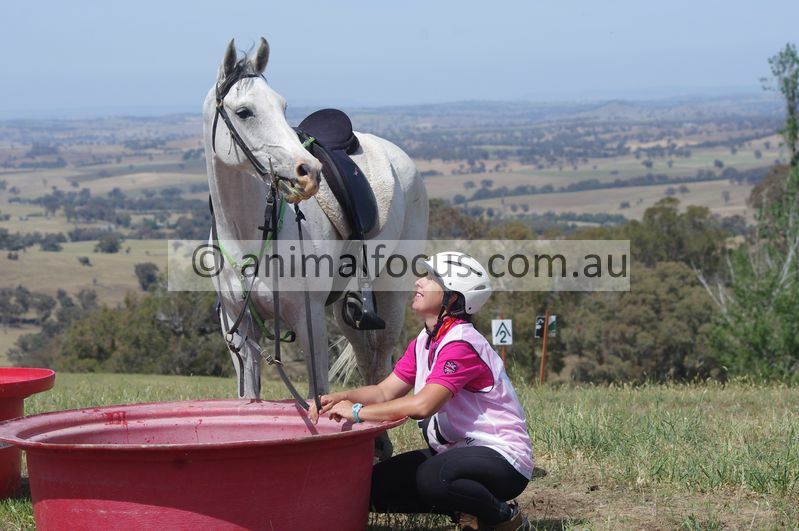 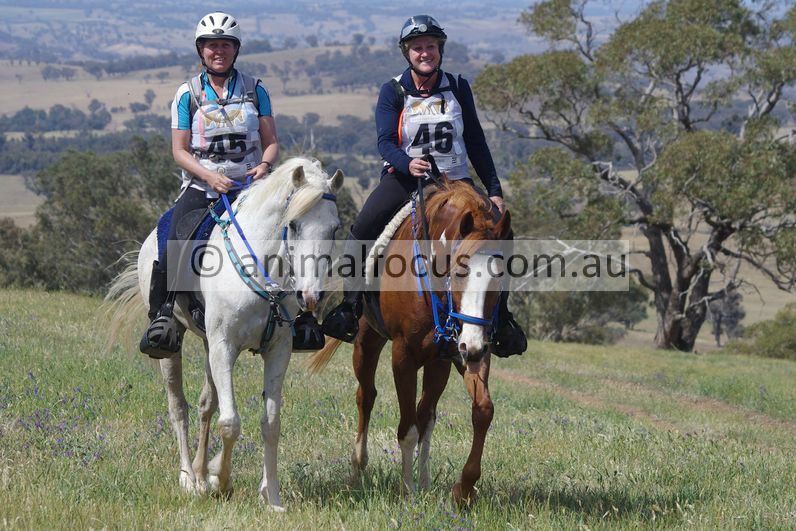 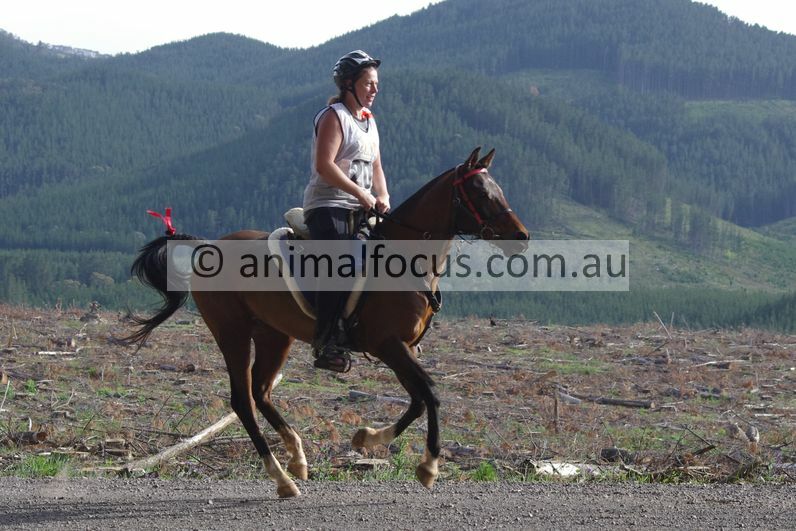 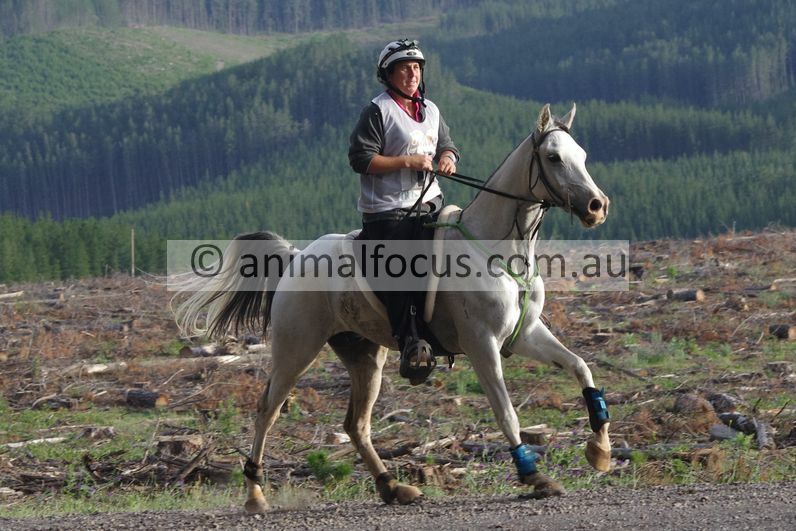 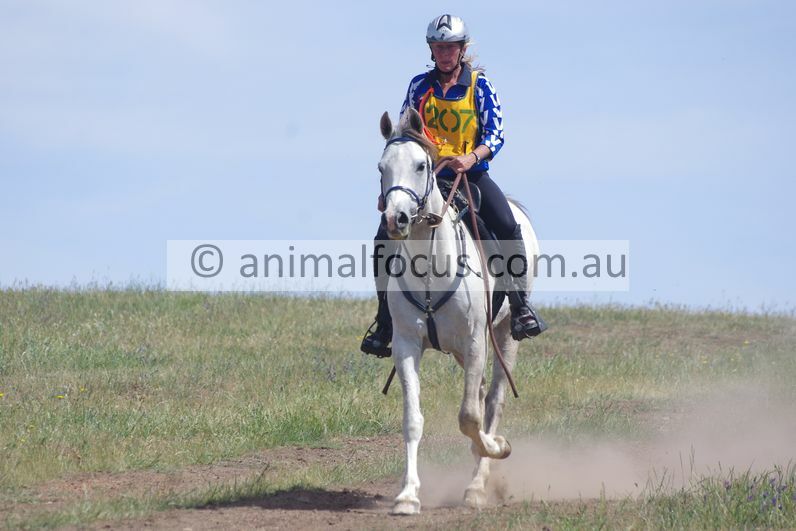 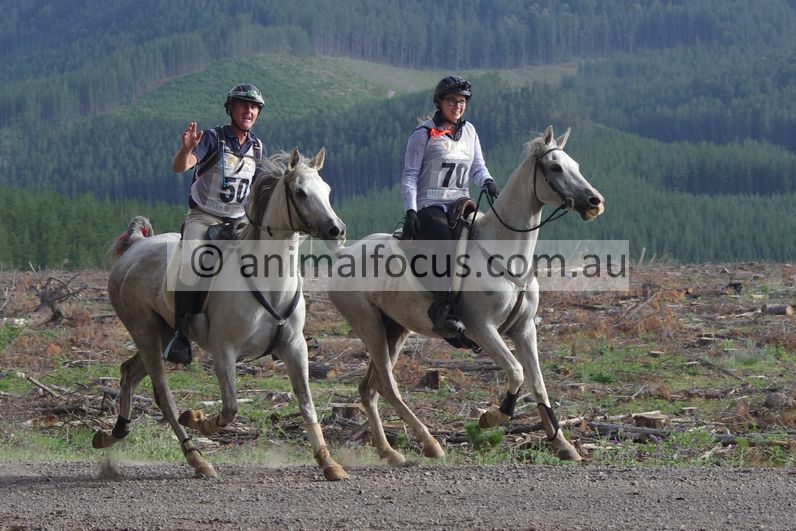 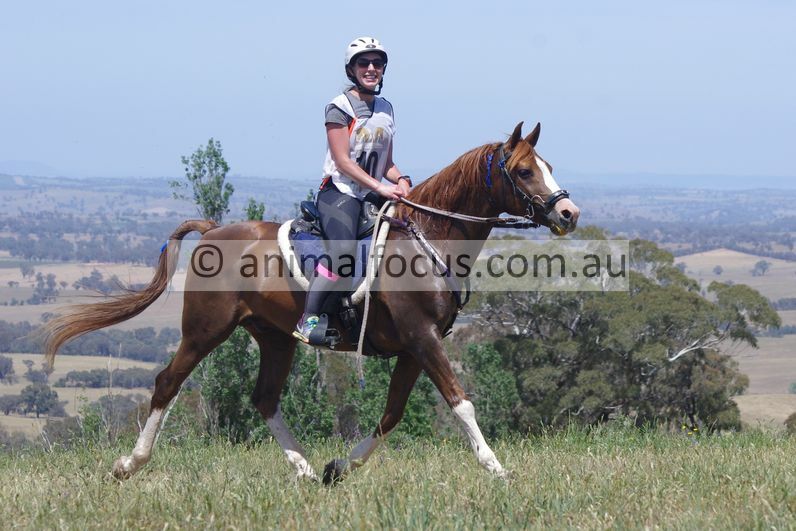 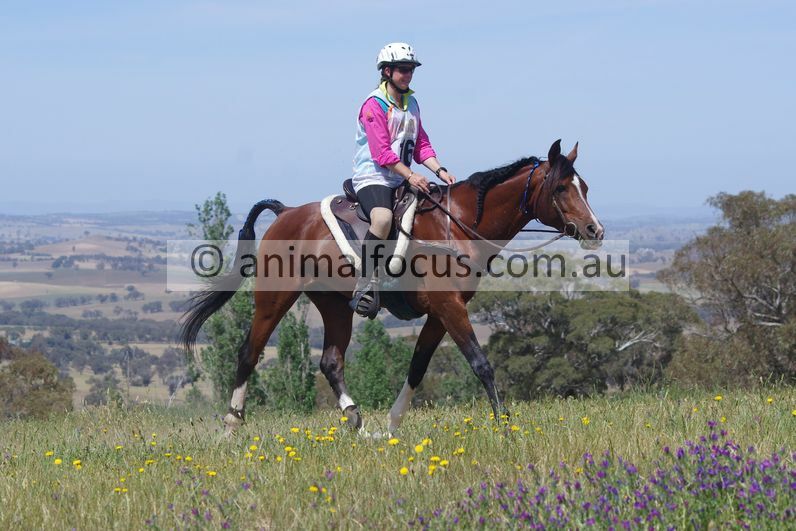 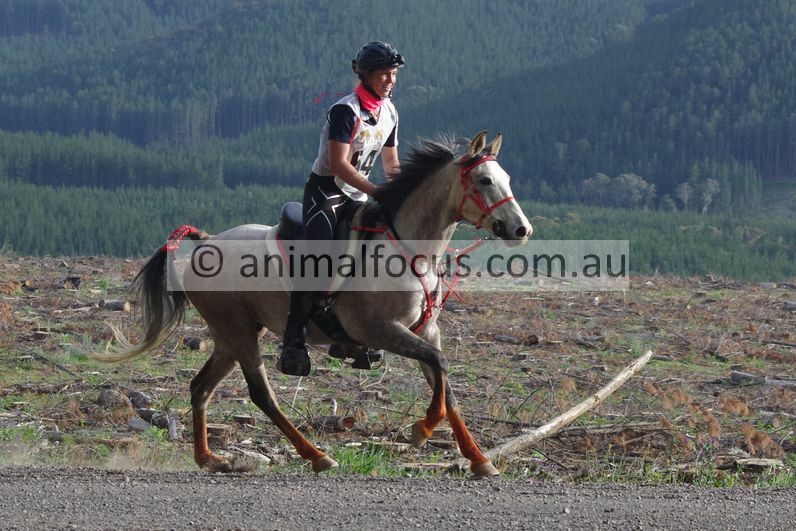 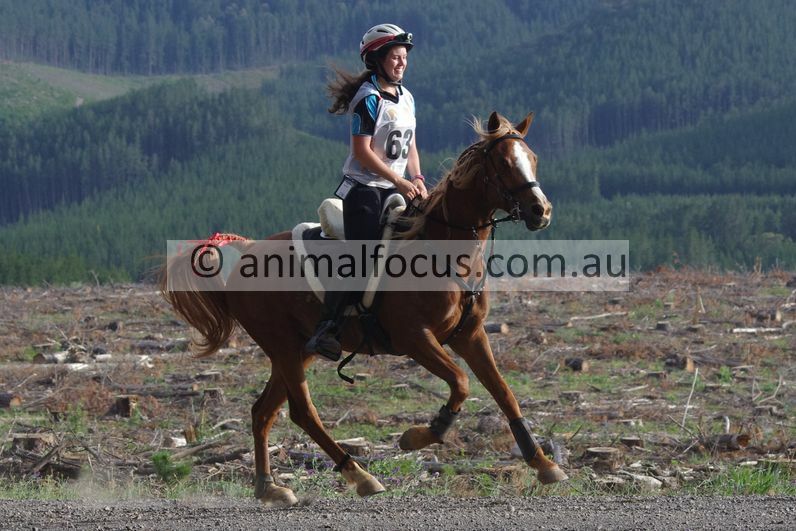 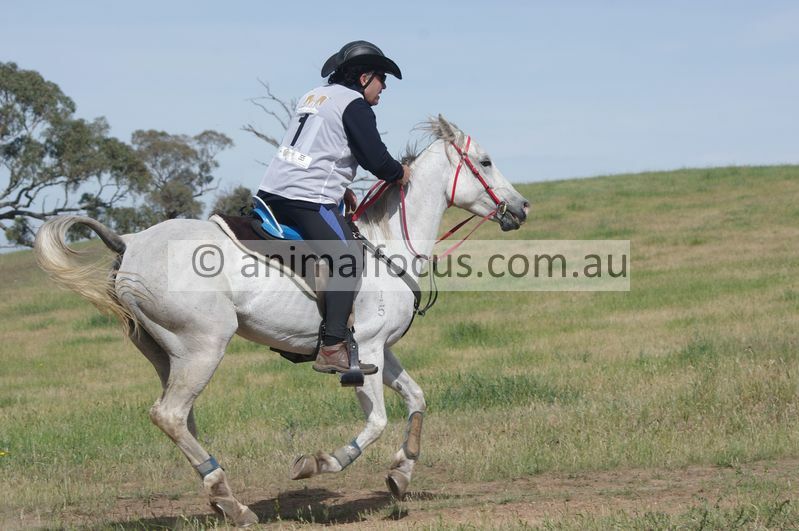 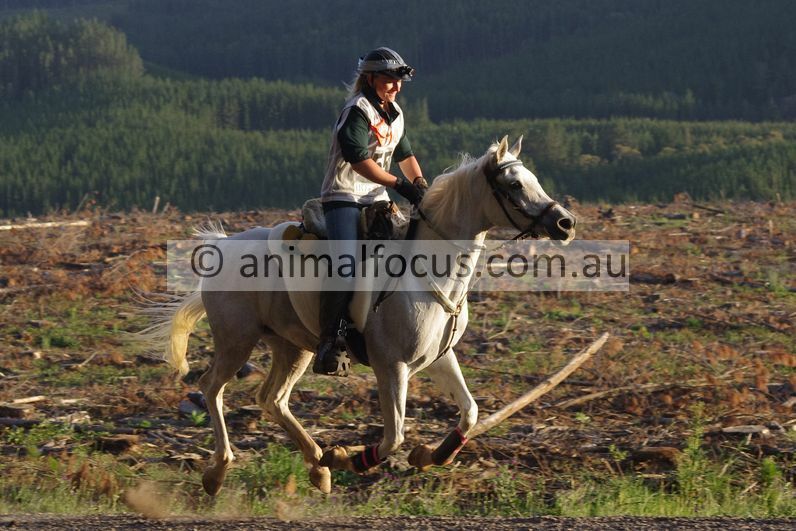 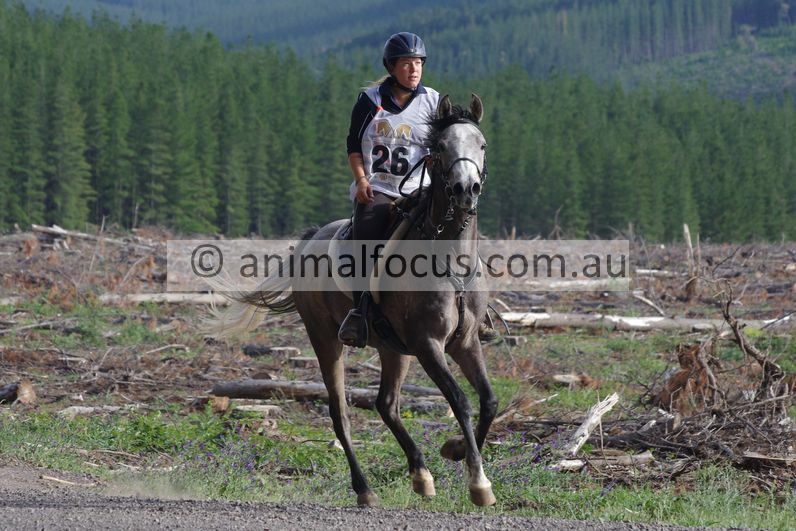 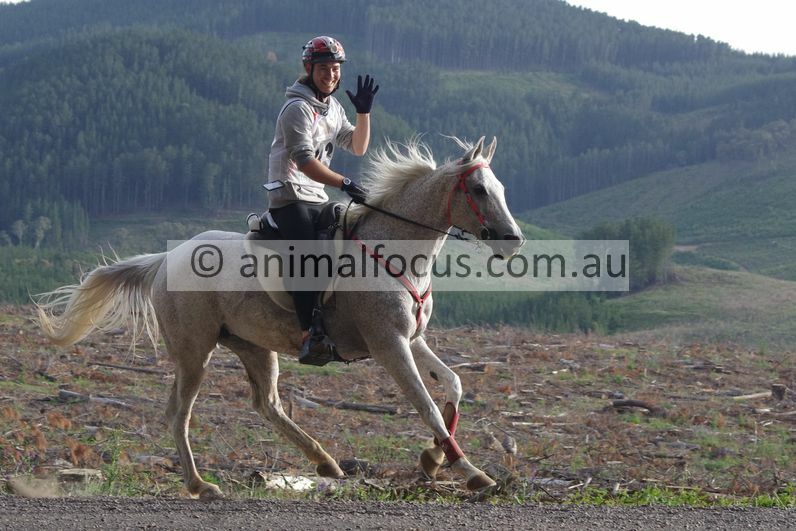 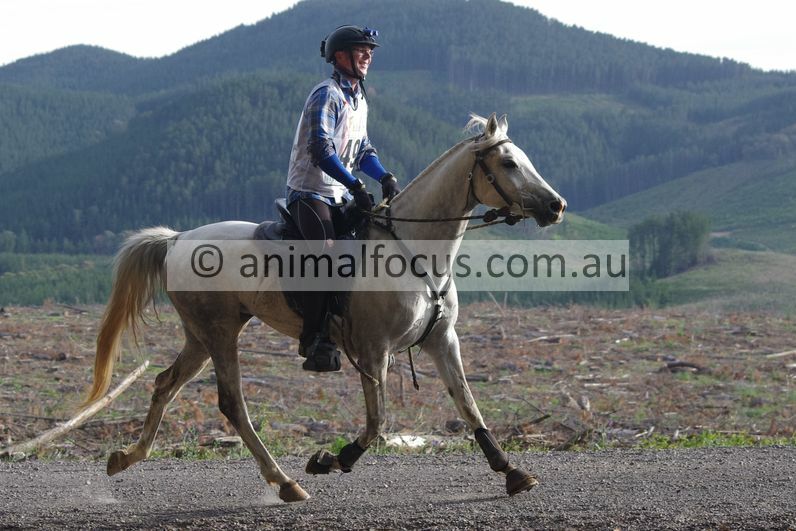 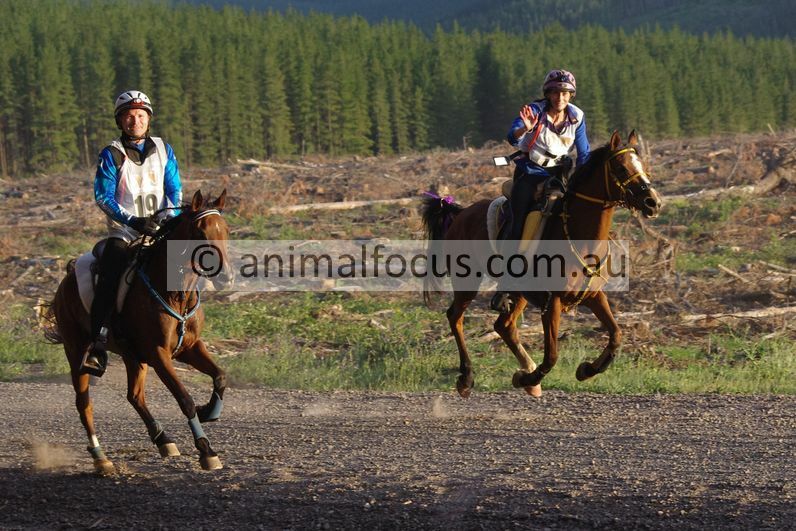 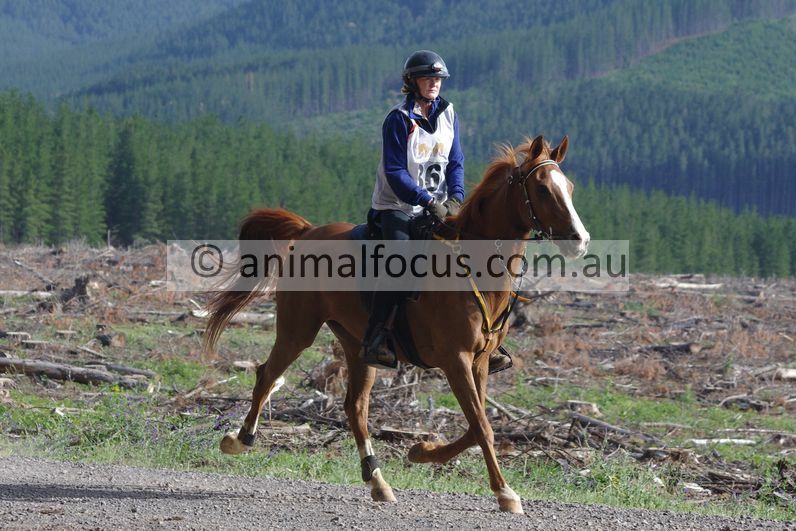 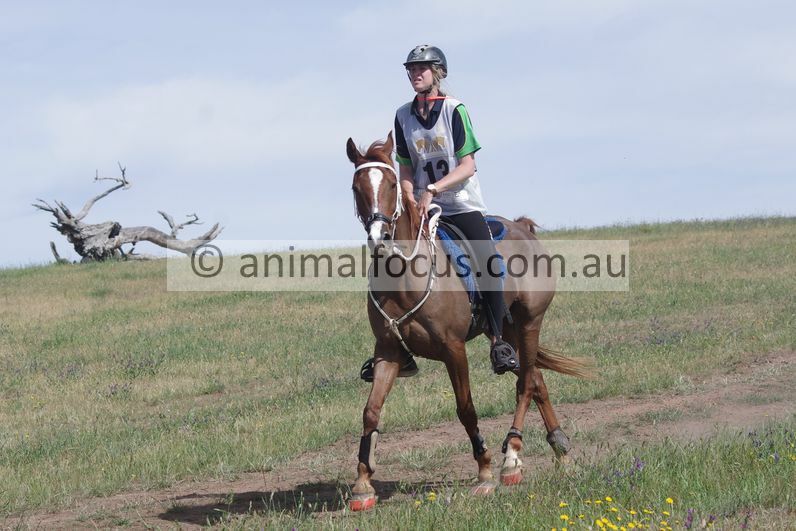 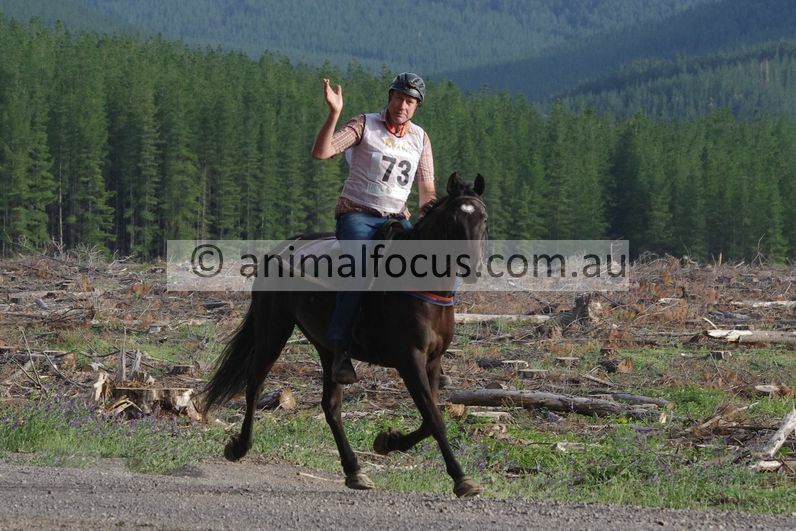 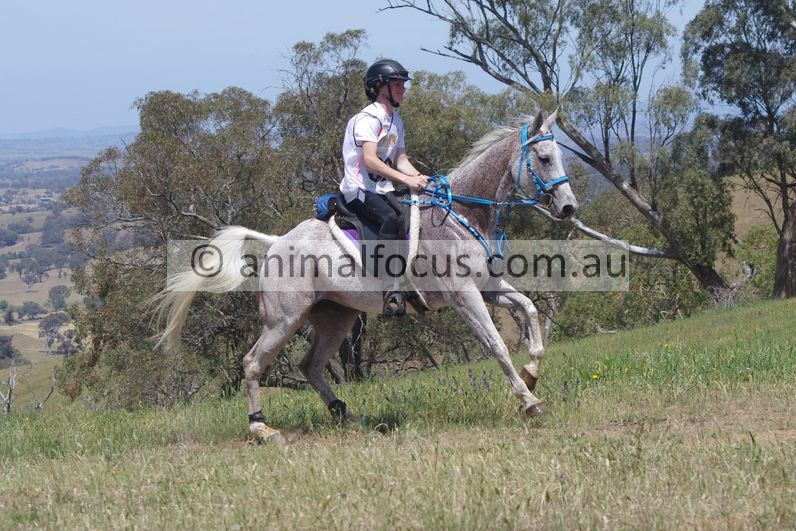 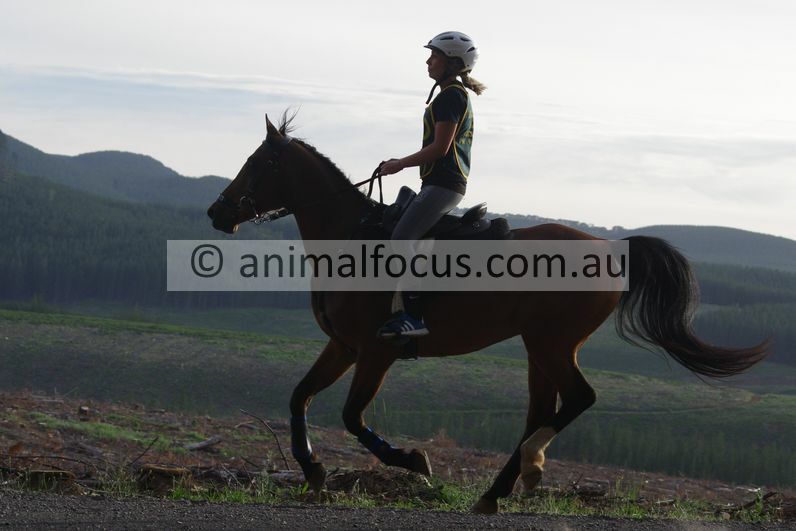 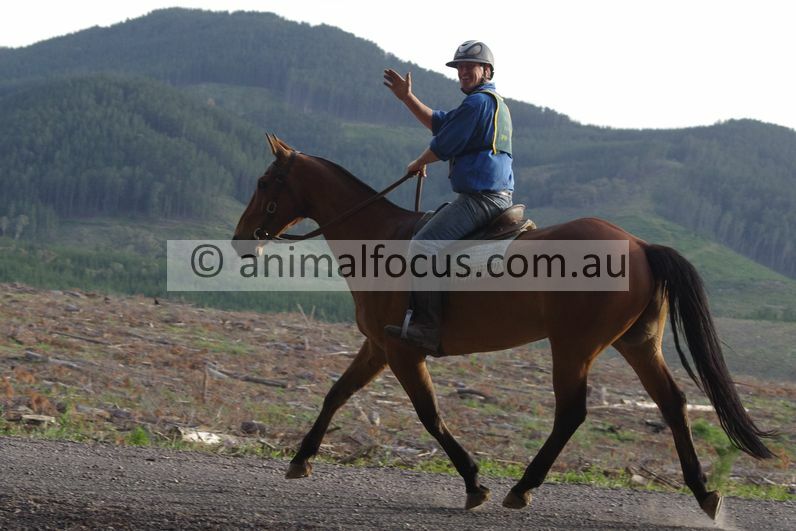 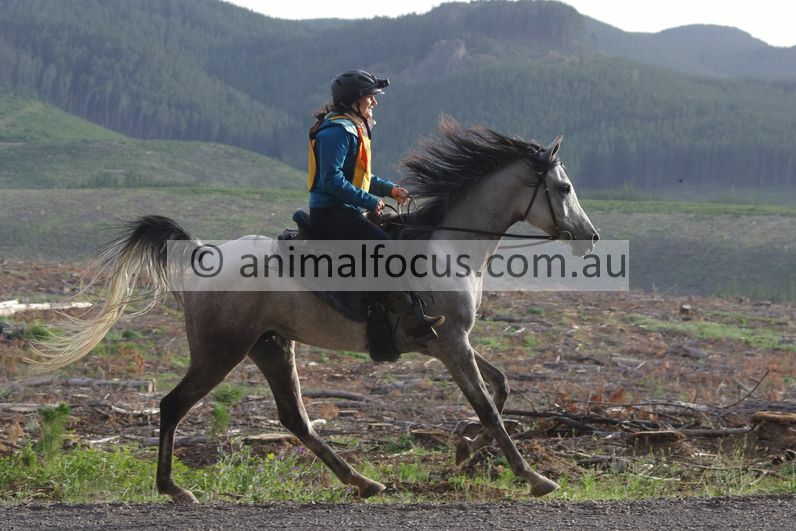 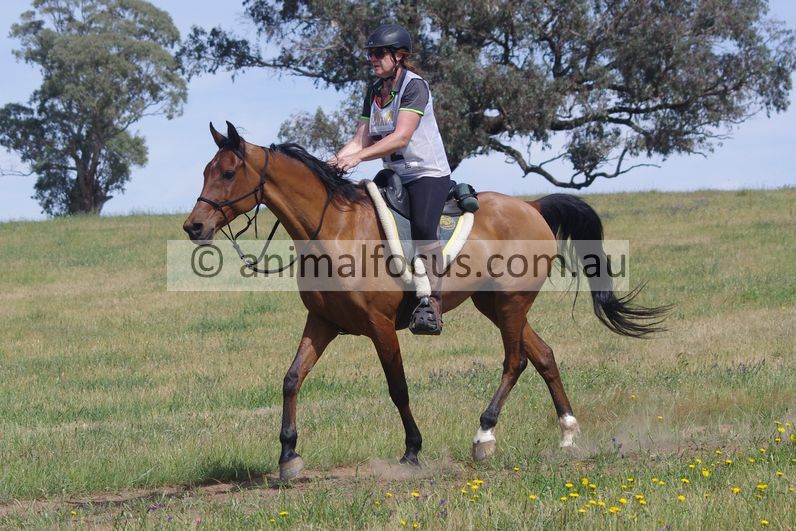 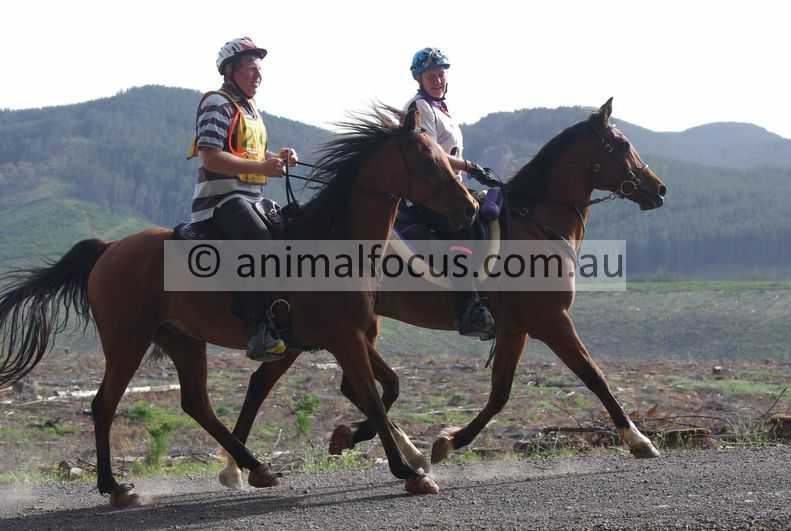 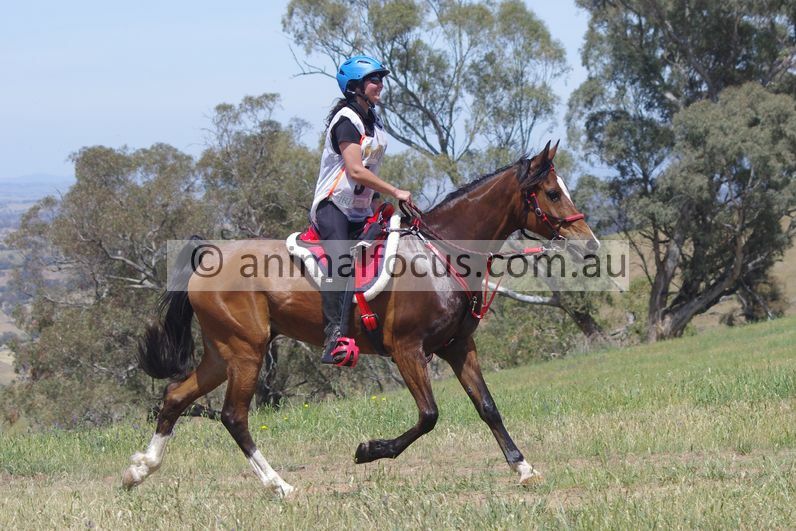 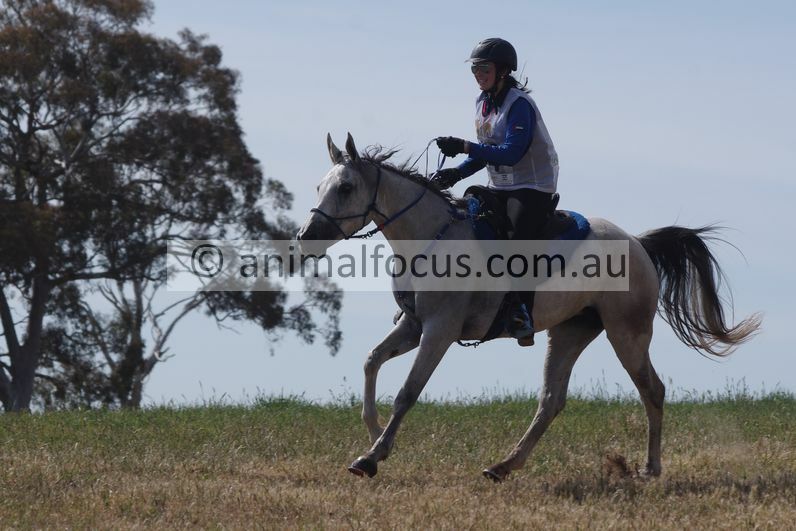 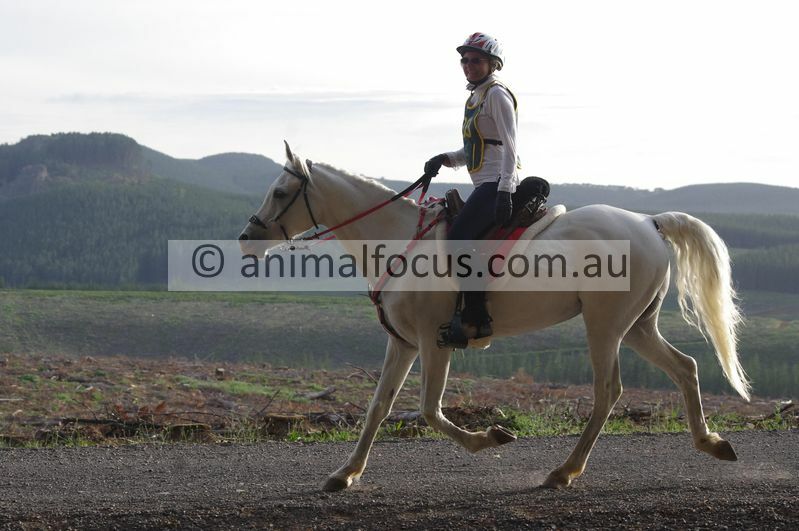 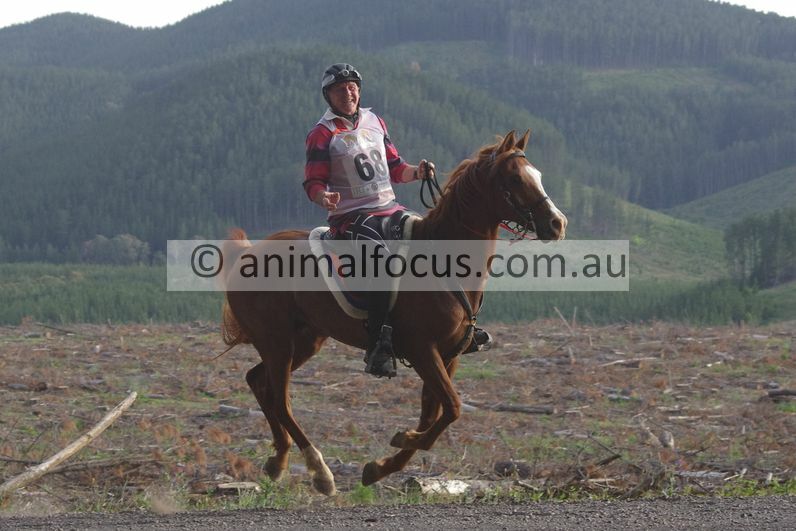 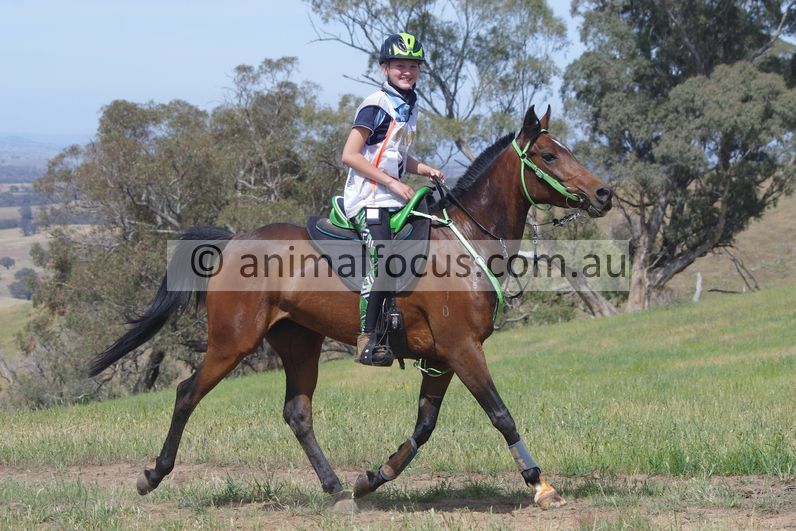 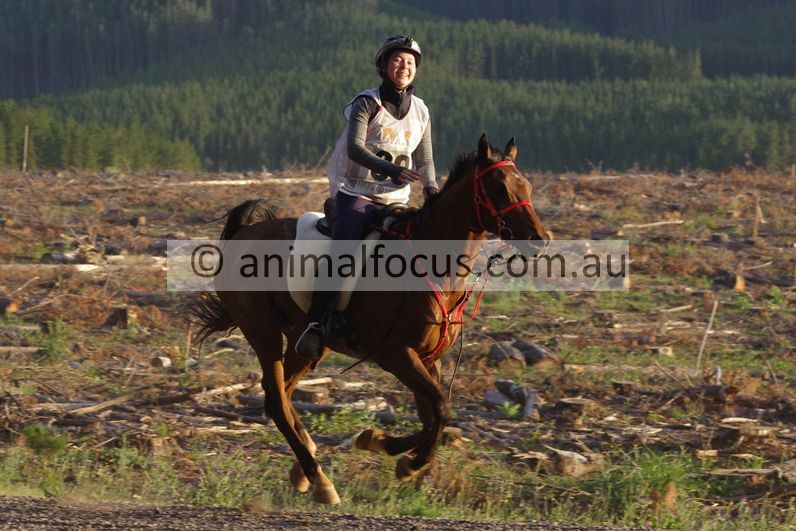 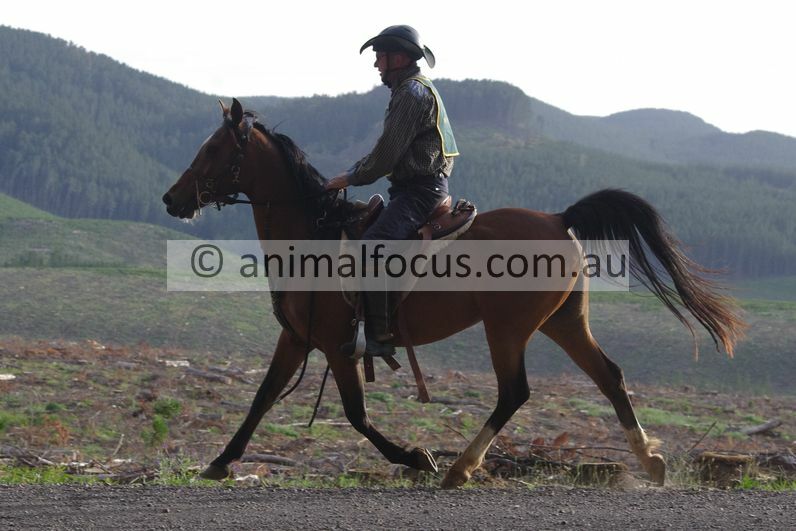 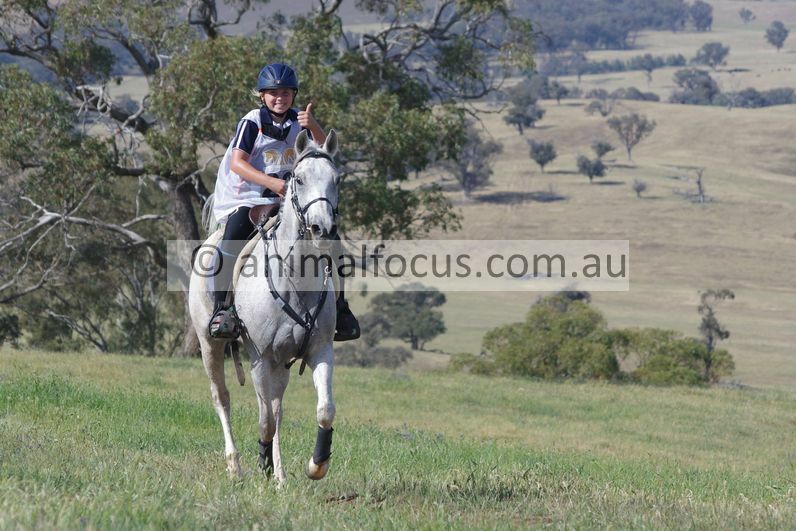 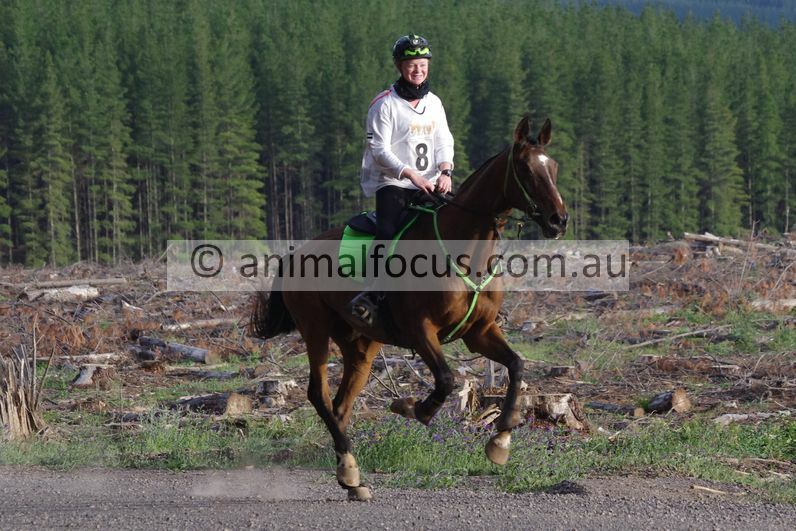 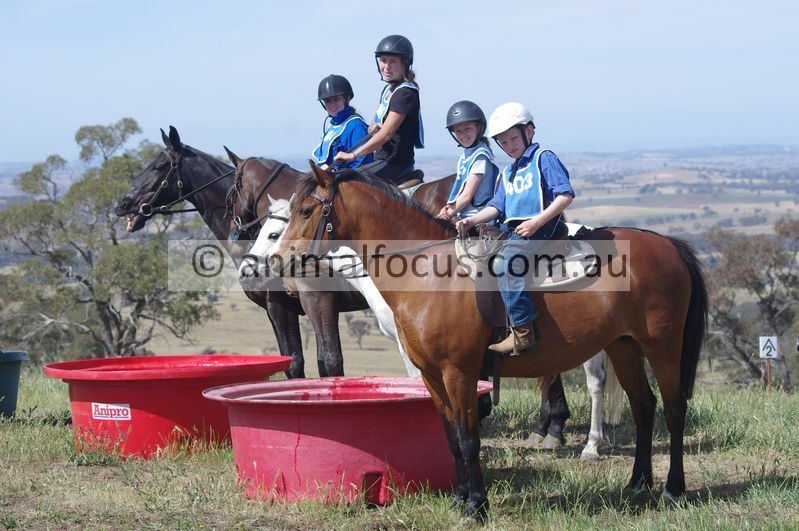 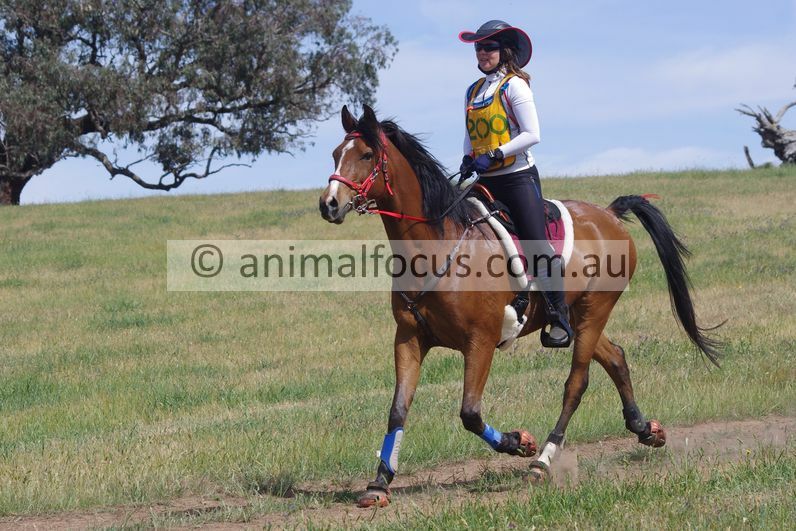 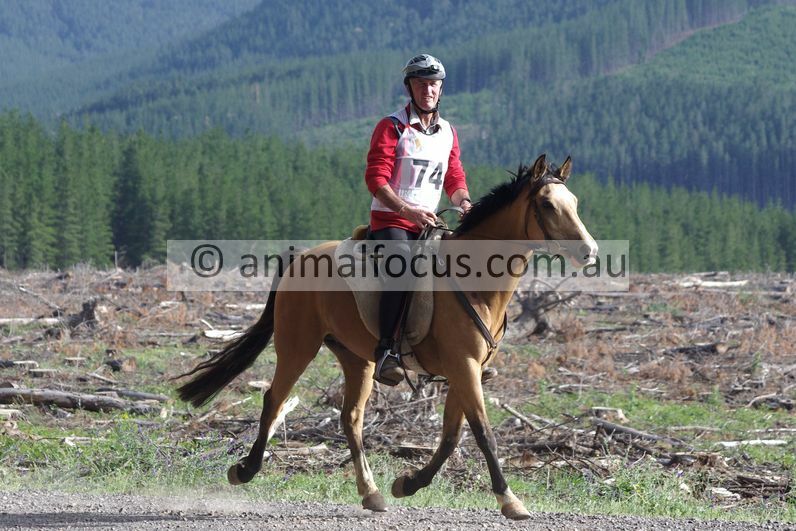 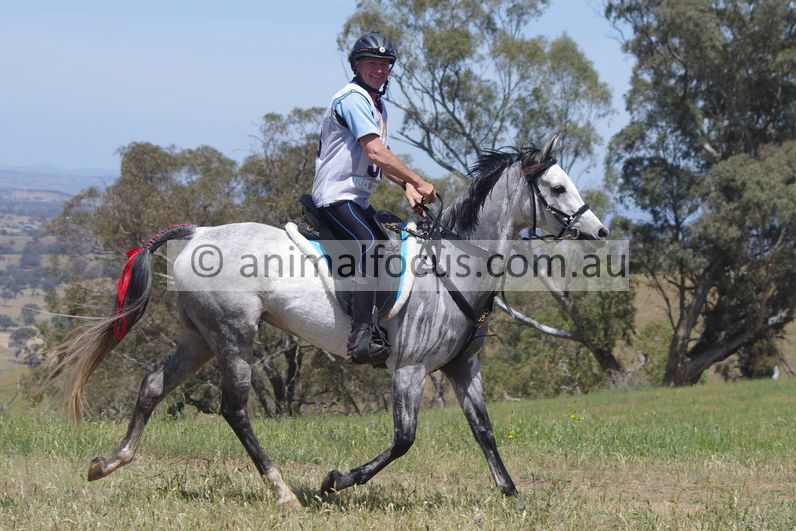 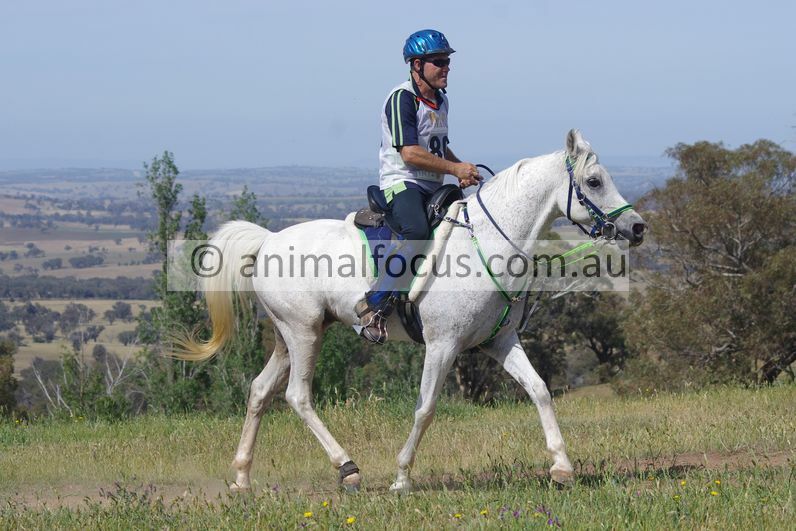 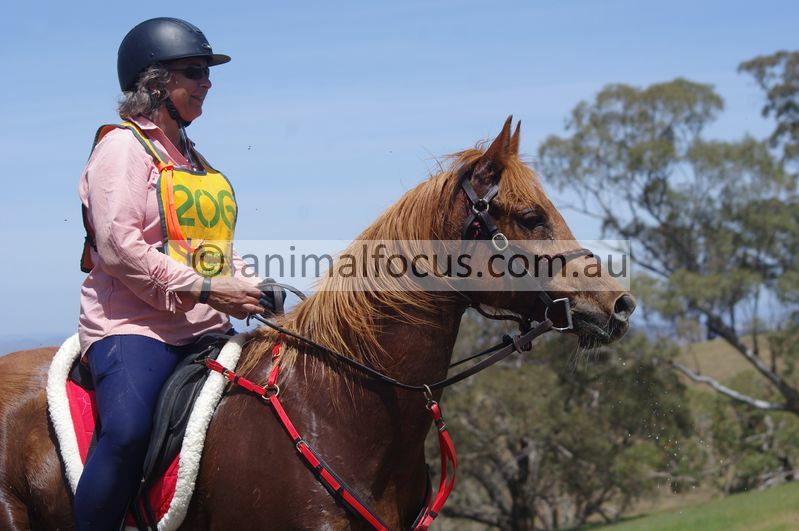 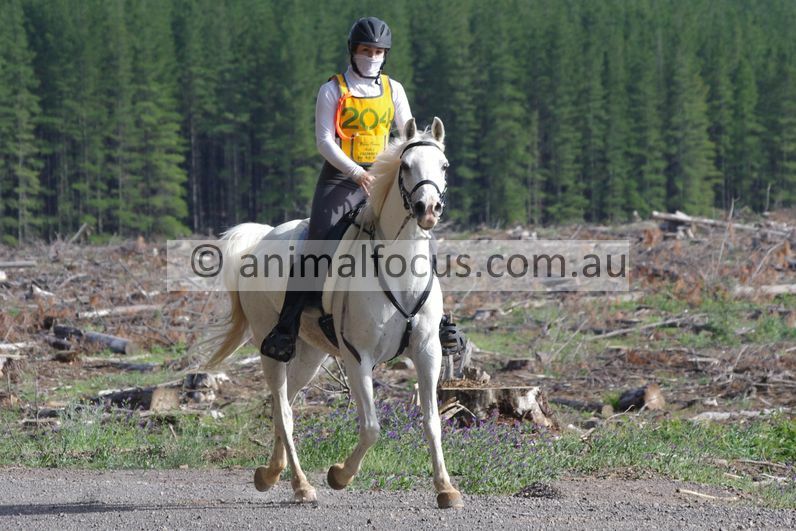 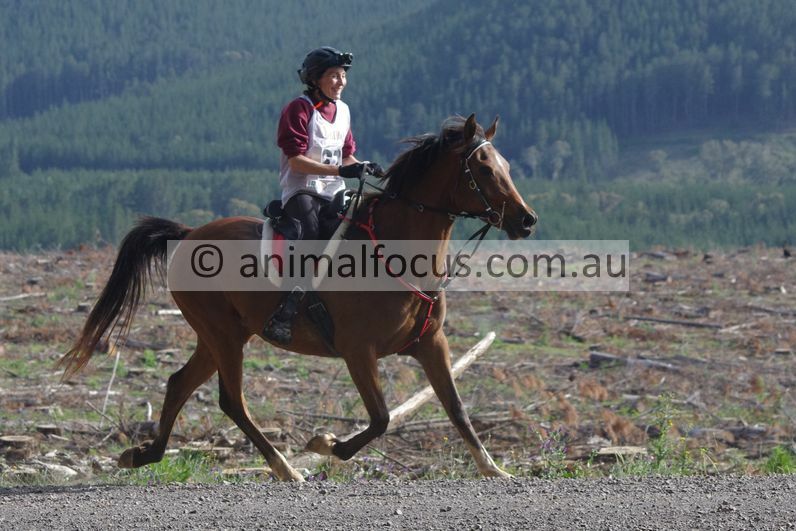 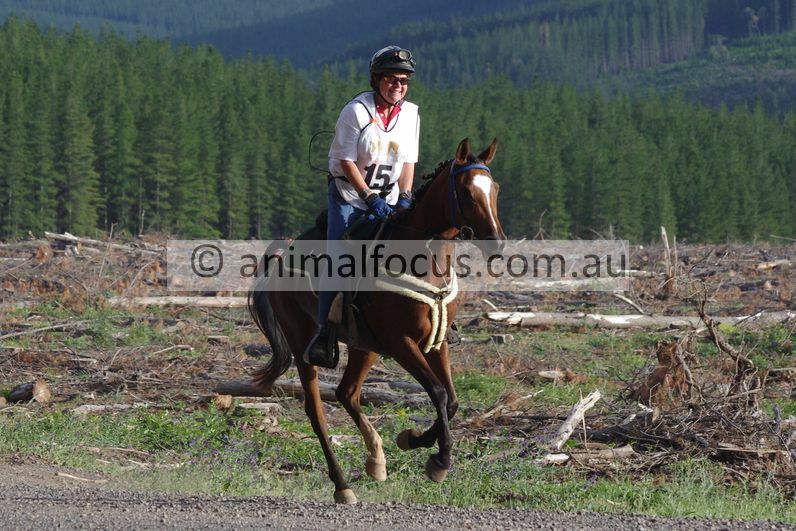 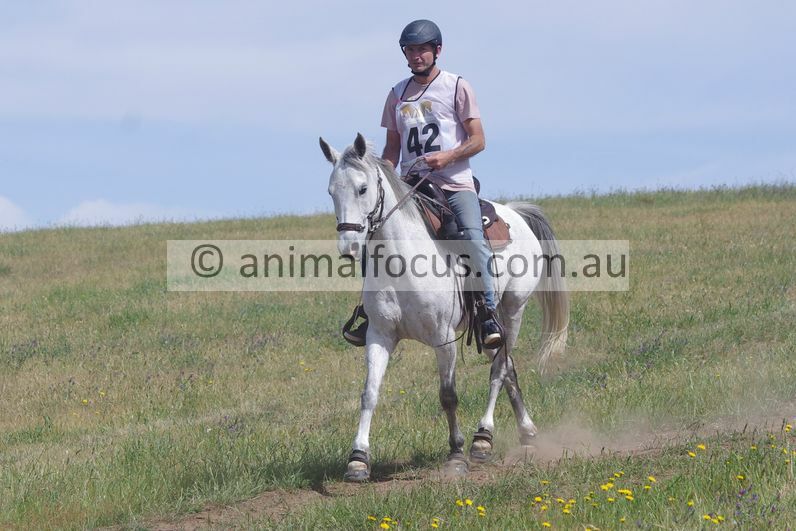 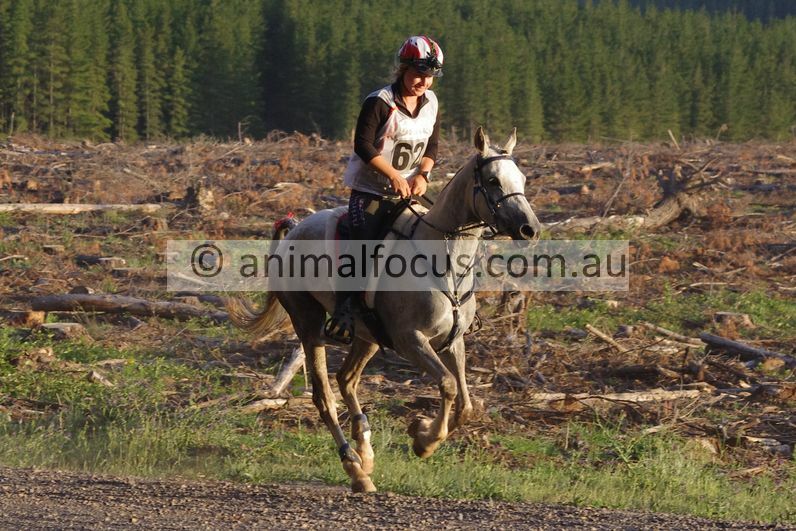 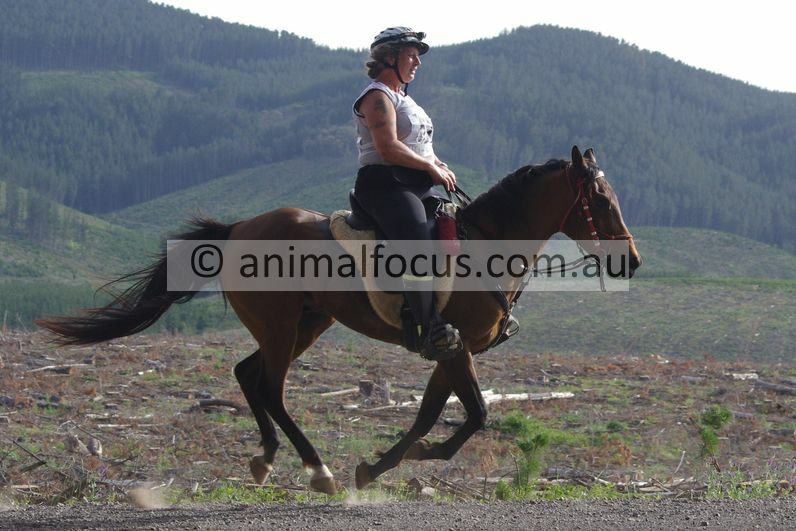 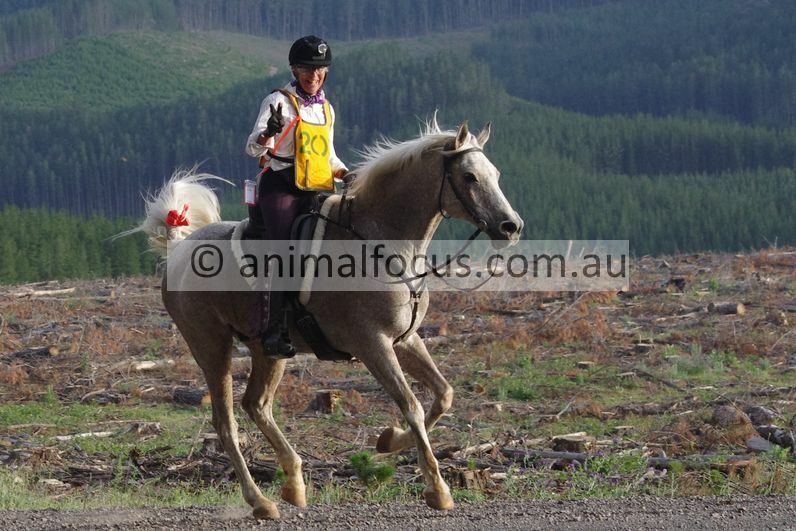 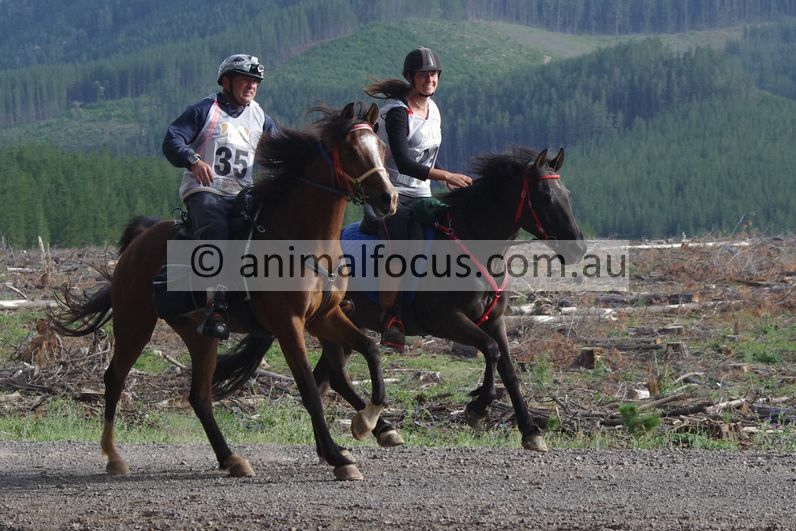 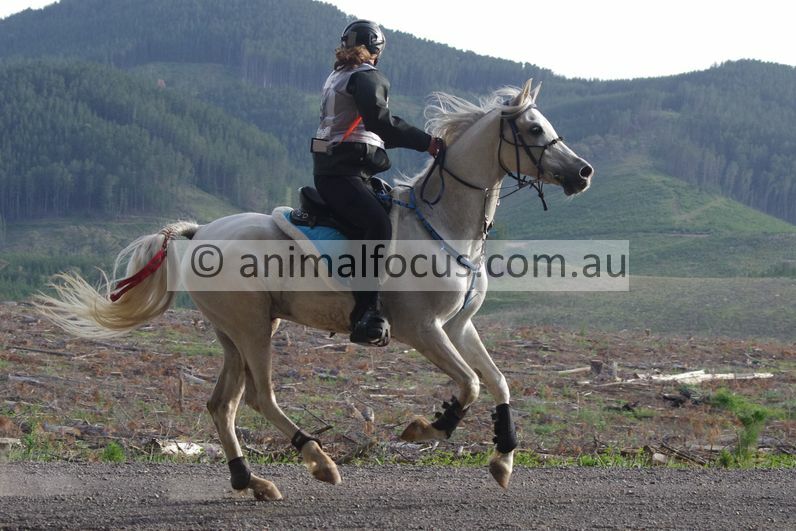 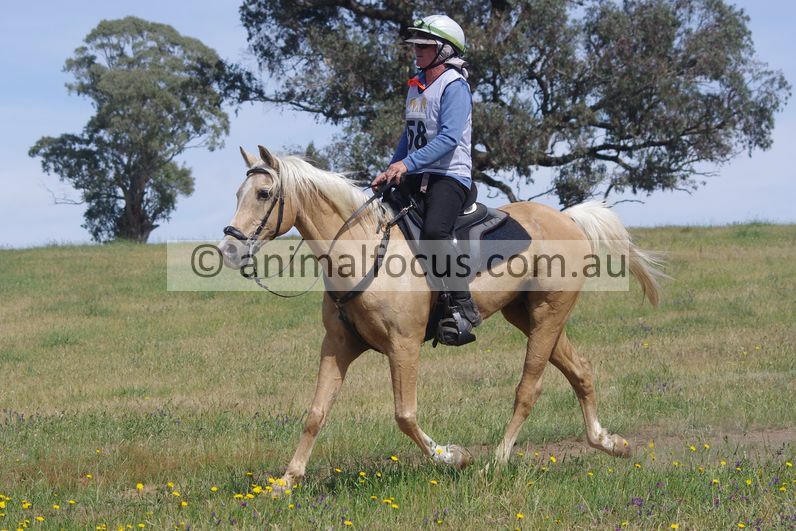 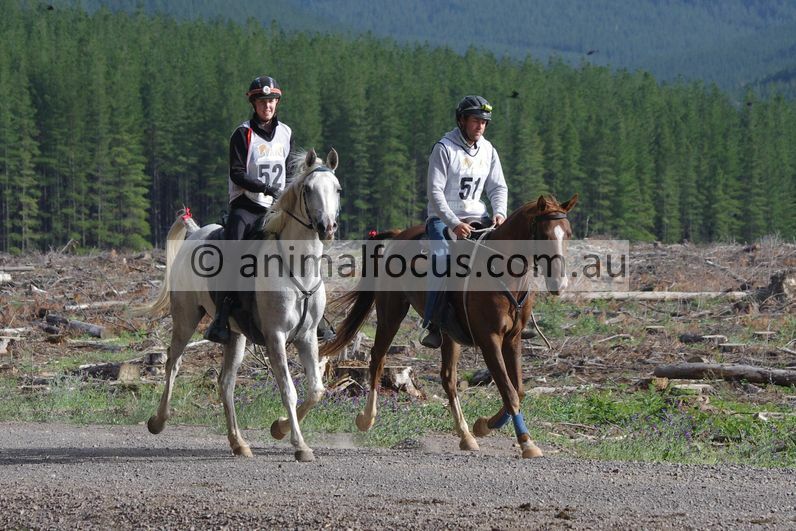 If you can't see the rider you want please email joarblaster@yahoo.com.au and I will send thumbnails. 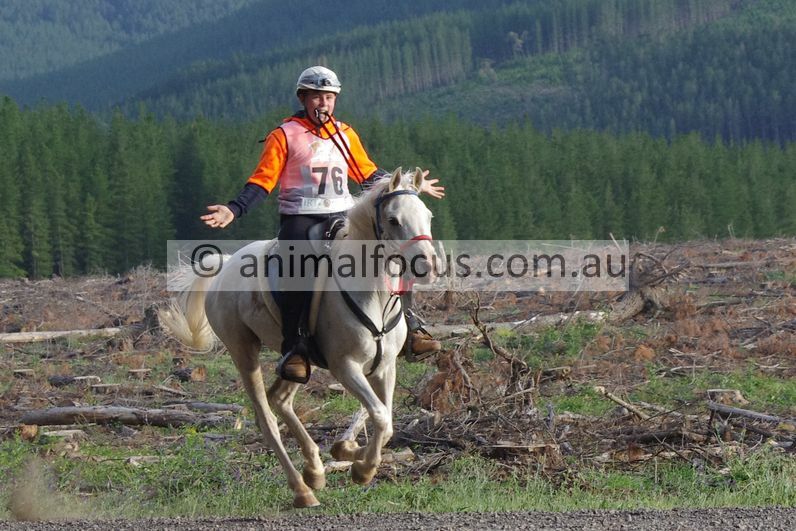 CLICK ON PICTURE TO SEE A FULL SCREEN IMAGE.